Crescent Moon Collective: Grand Opening Giveaway! We are excited to announce the first of our Grand Opening Giveaways. Yes, Two Winners! 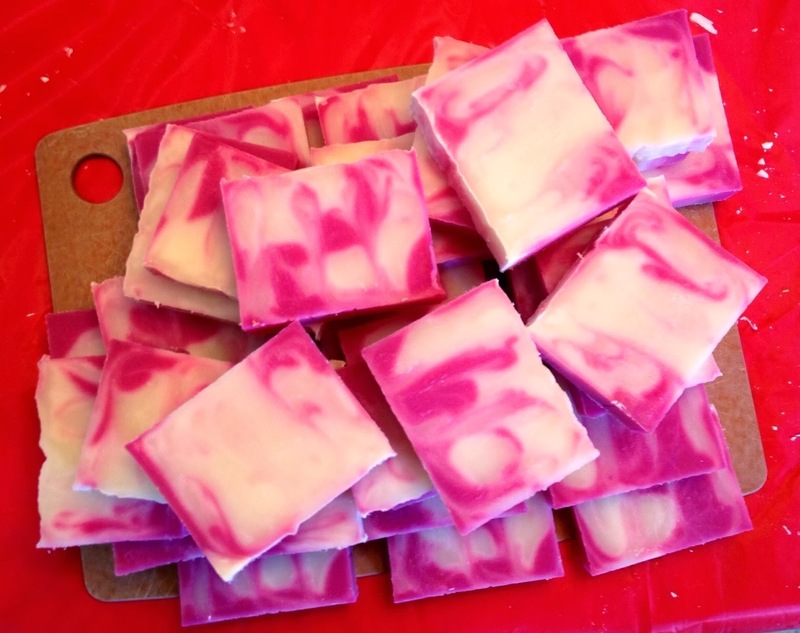 The First winner will receive: Two bars of Black Cherry Swirl Soap. These are handmade by Beadorh. The Next Winner will receive: The Spring Druid Bag, handmade by Feather. Please use the rafflecopter form below to enter. You can get entries by commenting on our posts, and through Facebook and Twitter. All the info is below. Good luck, and thanks for celebrating this very exciting time with us! I would love to win that soap, it looks inviting and I bet it smells delicious. I'll cross my fingers for you. Thanks for the comment! Was there a winner already?